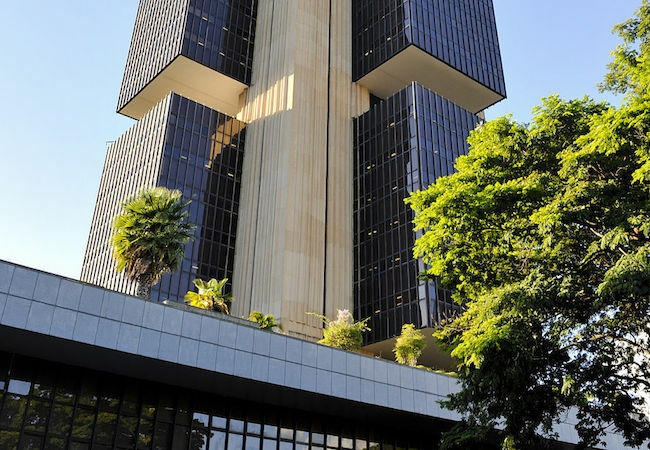 The Brazilian Central Bank weekly Focus Bulletin released on Monday indicates, for the first time, according to the prevailing opinion among financial institutions that the current recession of the country’s economy will extend well into 2016. According to Focus the market forecasts a retraction of the Brazil’s GDP of 0.15% in 2016. A week ago the survey anticipated ‘stability’ for next year, while the forecast for this year was of a 2.01% retraction, higher than the 1.97% of the previous estimate. The bulletin also shows, for the first time in 17 weeks, that the inflation estimate remained stable at 9.32% for 2015. As for next year, last week’s estimate was 5.43% and now stands at 5.44%. 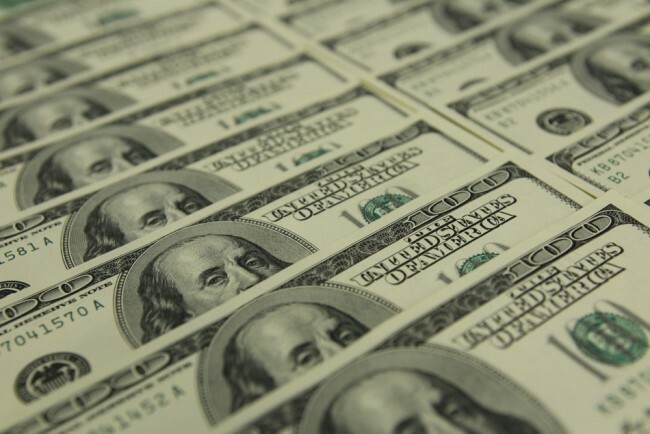 However the US dollar will continue to climb against the local currency: up from R$ 3.40 to R$ 3.48 in 2015 and from R$ 3.50 to R$ 3.60 in 2016. The Real is now at a 13 year low following a 24% collapse against the US dollar this year. These estimates are a complete reversal of the 1.8% growth forecast at the start of the year and underscores how Brazil’s economy has deteriorated sharply in recent weeks amid the continued fall in commodity prices, growing public infighting, rising inflation and unemployment and ongoing corruption scandals. Popular anger over Brazil’s recession and president Dilma Rousseff’s performance and mismanagement of the economy prompted Brazilians to stage the country’s third mass protest this year over the weekend. The president’s approval rating is down to 8%, the lowest ever for a Brazilian president and many of those protesting on Sunday were calling for her impeachment.